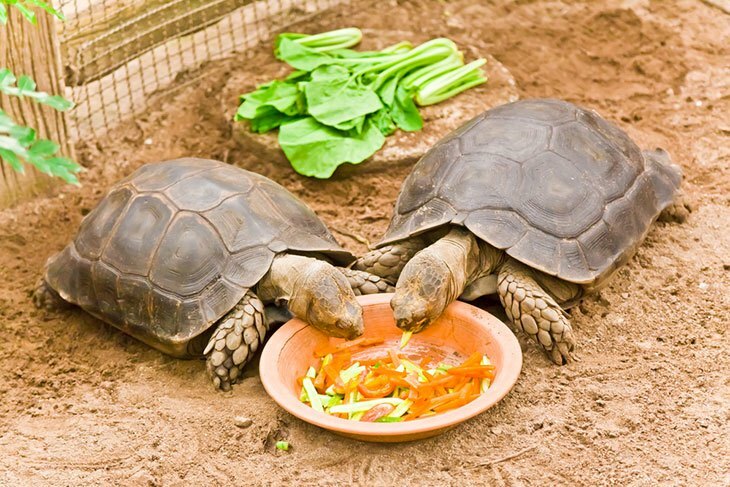 Practical Tips on How to Feed Your Pet: What Do Turtles Eat? Home » Turtles » Turtle Care » All You Need to Know About What Do Turtles Eat? ​What Do Turtles Eat as Babies? What Do Turtles Eat as Adults? ​What Else Do Turtles Eat? 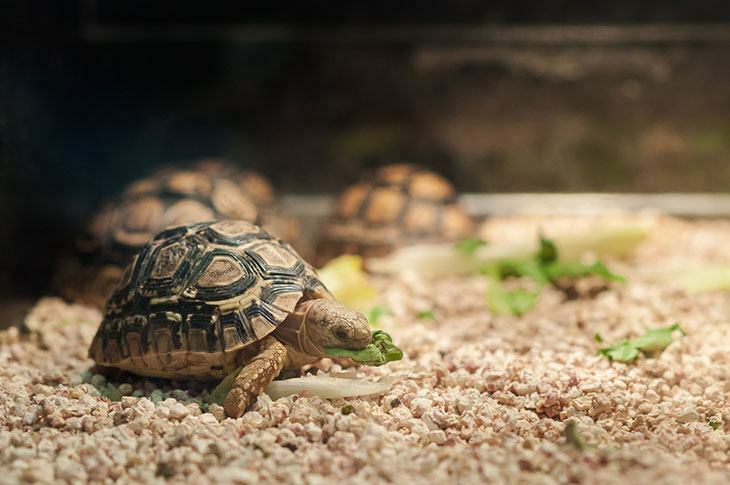 ​What Shouldn't My Pet Turtle Eat? What Should I Feed My Pet Box Turtle? What Can I Feed My Pet Snapping Turtle? What Should I Feed My Pet Sea Turtle? In a Nutshell, What Do Turtles Eat and How Should I Feed My Pet? So you have decided to take the plunge, and buy that cute baby pet "red shell" turtle at the local pet store. Now how do you make sure your pet turtle grows into a healthy adult. Well one thing is constant among all turtle species is they require ALOT of protein when they are young. For this reason, even herbivorous species of turtles will eat worms, snails and even fish when they are young. As they grow and become older, even aquatic turtles tend to become more herbivorous. You can read more about what turtles eat as babies here. So make sure to get your baby turtle enough protein! As an adult you should feed your pet turtle a balanced diet. Calcium and other minerals are important to the bone and shell development of your turtle. Adult water turtles do prefer live foods, but you can also offer them plants they would find in nature. These include herbs such as duckweed and milfoil which grow near bodies of water. To keep things simple, you can buy pellets, supplements and even live food for your turtle at a pet shop. Make sure to cut everything into small cubes or chunks so your pet turtle can break it apart easily. Do not leave excessive amounts of food in the aquarium as it can spoil and affect the quality of the water. If the water is too cold it can affect your turtle's appetite. Invest in a thermometer and make sure the temperature stays at around 78 degrees. Although you can buy commercial pellets at a pet store, fresh food is always better. You can feed your pet turtle many kinds of fresh food. Include veggies such as shredded carrots, zucchini slices, peas and leafy green vegetables. Although domestic turtles can eat many things, you should avoid feeding bread or other processed foods. Raw or fresh food is best, so avoid boiling food since it lowers the nutritional value. 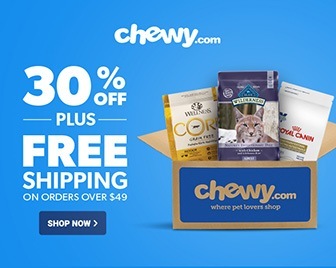 Also NEVER give them other pet food, such as dog or cat food, since it has too much protein. Pet turtle food usually has about 40 to 50 percent protein content. Your turtle might enjoy nibbling on bits of bread or crumbs that you might try to feed it. Treats are fine here and there, even bits of meat, but try to have a well-balanced nutrition for your pet turtle. It’s also very important to not feed your pet turtle any milk or dairy products. Also you should avoid giving them red meat, including fish which is high in phosphorous. Make sure your pet turtle's diet includes lots of calcium as well, to promote healthy bone and shell growth. More information about what turtles shouldn’t eat here. A pet box turtle is a popular choice, and is available at most common pet stores. It’s a land-based turtle species, and should eat according to what it would find in nature. But you can easily find commercial pet food for your turtle, which comes in floating "pellets". Your pet turtle's diet should include many insects and worms, since they have lots of protein. You can also give them snails. Even better you can let loose the insects, snails and other "live foods" in their terrarium. This way you can watch them hunt if you are patient! As your pet Box turtle grows, it can start eating more veggies and fruits. These can include greens such as kale, chard and Bok Choy for instance. But your pet turtle can also eat peas, carrots and cucumbers as well. When your pet turtle grows older, it will become more omnivorous. You can then share some of your home-made salad with your pet turtle! Snapping turtles are great pets for the seasoned turtle owner, as their name suggests. As aquatic turtles, snapping turtles have different dietary needs compared their land-based counterparts. 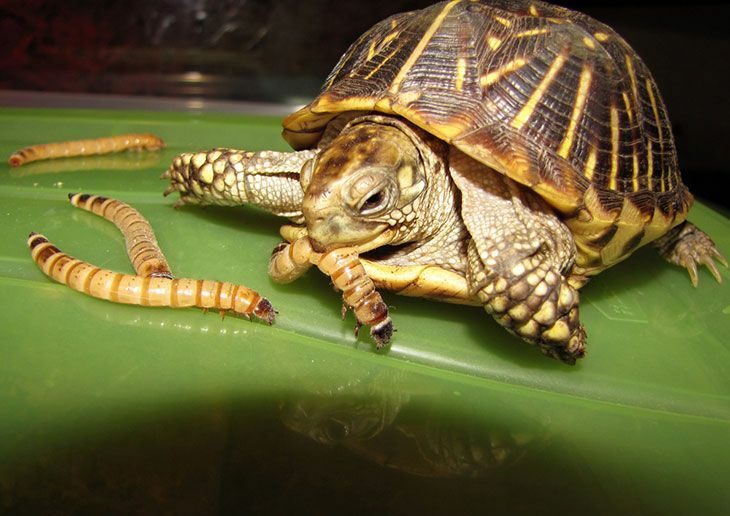 Your pet turtle will need an assortment of live foods that are high in protein, such as insects and worms. Especially when it's young, your pet turtle should eat everyday. Drop the live food in the aquarium, and let it float so the turtle can eat when it's hungry. Sea turtles are more difficult to raise as pets, as they require lots of space, including a large body of water of course! They tend to grow much larger than other turtles, and they are way more complicated to feed. For this reason, they are better suited for veteran pet-turtle owners and experts! Sea turtles eat a variety of foods, and be herbivorous or omnivorous. When they are young they are more carnivorous as a result of their higher need for protein. As they grow, some will be strict vegetarians, while others will eat everything! Pet sea turtles can eat most of what they would find in the ocean, such as seaweed, shrimp, smaller fish and mollusks. It's important to know what species of Sea turtle, since they can have very particular diets. For example, a Loggerhead turtle is a strict carnivore, whereas a Green sea turtle is a herbivore. In the end, pet turtles eat just about everything!! Turtles are adaptable, and you can try to feed it tiny bites to see if they like it. Generally speaking, you should know your species and always test if they like the food by dropping small bits. 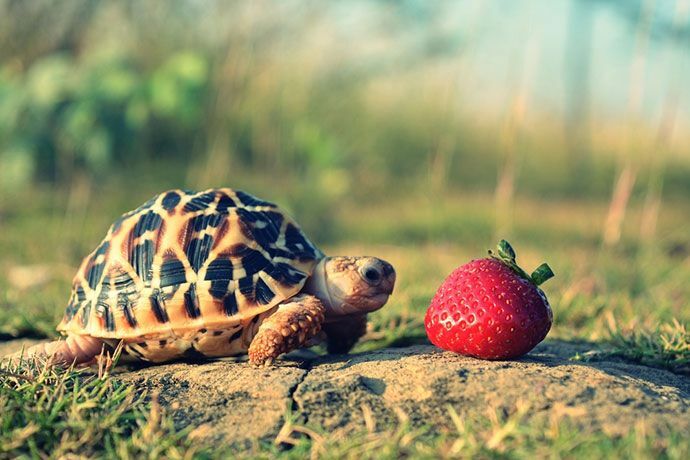 Turtles will go straight for food if they are hungry, so don't mistake this for them actually liking it. Researching online and being informed about your pet turtle is the best way to feed it. You can always seek advice from veterinarians or at your local pet shop. But it's your pet turtle, and ultimately you will play an important role in it's development. So make good choices as nutrition will impact the turtle's development, health and lifespan. Watch your turtle grow into a healthy adult! Please feel free to comment and let me know what YOU think a pet turtle should eat!